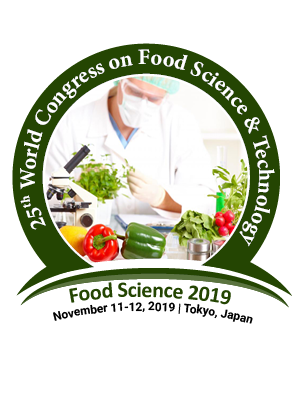 Public Health Nutrition is a branch of Nutrition Sciences emphasizing the application of food and research to improve the health of populations. It primarily focuses to protect and improve the health of the public. The main aim is to make resources available to the public which are not offered by the health-care system. It also takes the opportunity in educating the pregnancy women about proper consumption of food for baby and mom. Public Health Nutrition is now recognized by the local, state and federal services. Campaigns including safe drinking water, healthy eating and food safety were organized by the Public Health Nutrition.